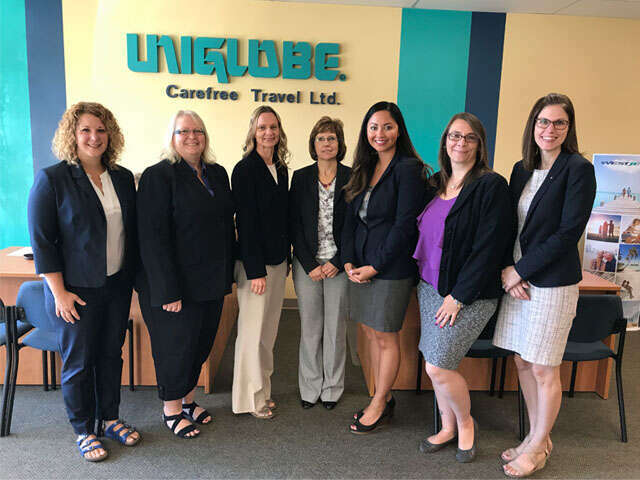 We are proud to announce that all of our UNIGLOBE Carefree Corporate Travel Consultants have earned the designation of Air Canada Certified Expert through the Air Canada Global Sales University program. Our agents have dedicated many hours to ensuring that they are experts on the Air Canada family of products as well as the destinations and services they offer. Our agents are the best equipped to walk you through Air Canada’s fare options, fleet of airplanes, seating options, connections and connecting airport information as well as information on their meal service, Accolades status levels and lounge services. Whatever your Air Canada travel questions or needs may be, we are prepared to assist and dedicated to exceeding your expectations.